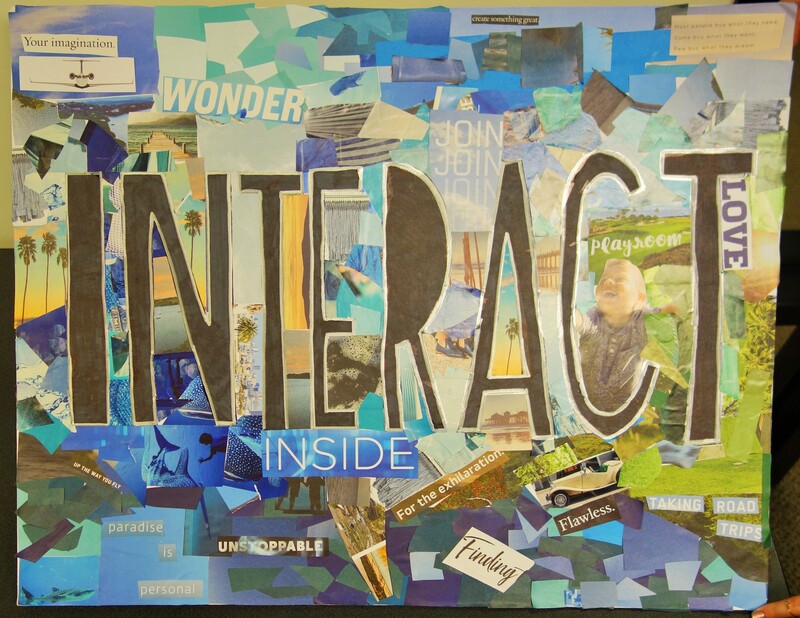 Interact Peer Leadership & Depression Prevention | Adolescent Wellness, Inc.
A wellness resource for communities, the Peer Leadership & Depression Prevention (PLDP) program is delivered through Rotary clubs around the world and, often, its Interact teen group. The teens co-facilitate the curriculum with adults; they complete the same training as adults through the Boston Children’s Hospital on-demand resource called Break Free From Depression. There is no cost for the training nor the curriculum materials so the launch can be as simple as completing this training, downloading the curriculum and creating a local referral protocol. Where a clinician is not available to help with a referral protocol for the community, that need can be addressed through a district or global Rotary grant. You may elect to develop supplemental materials. For example, the standard slide decks are in English and Spanish; supplements have been translated into other local languages. Questions? Contact Rotary District 7910 Interact Committee Chair Bob Anthony (telephone 781-727-8617 or email BobAnthony@AdolescentWellness.org). The newest global grant implementation is PLDP-Nigeria, led by the Rotary Club of Ibadan Idi Ishin. It was started through the Rotarian Action Group on Mental Health Initiatives and clubs in two Rotary districts, 9125 and 7910. An earlier global grant implementation, PLDP-India, is now self-sustaining. Faculty and volunteers from the first year train the new communities and help define the local referral protocol. It was started in 2016 through the Rotary Clubs of Hubli East and Wellesley. Slide decks and handouts were translated into Kannada, Marathi and Hindi. Another outcome is teens there exchanging videos with Interact teens here to continue the conversation on mental health & wellness. 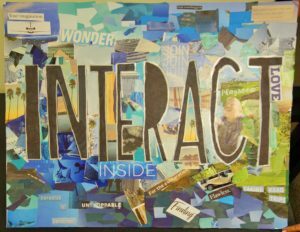 Interact teens leverage creativity to normalize the conversation beyond the curriculum content; pictured is their art display in Belmont, MA.